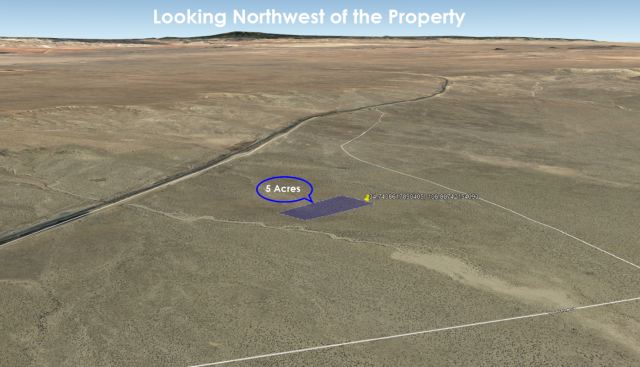 New Mexico is currently the cheapest state to acquire a great deal of land and leaves a number of possibilities for how to utilize it. 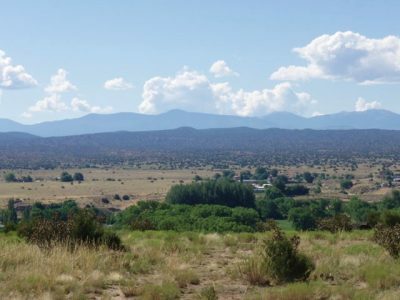 Whether you’re looking to start your own ranch or build a dream home on the rolling vistas, New Mexico territory is the way to go. 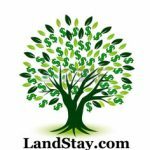 In a buyer’s market the property you choose will be cost effective, beautiful, and an easy investment that is guaranteed to grow. 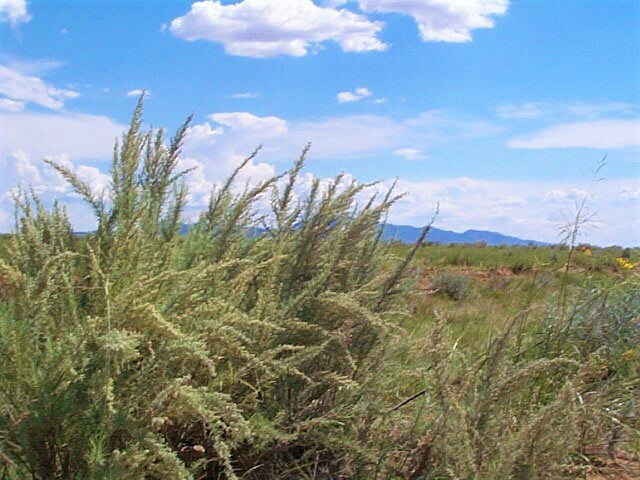 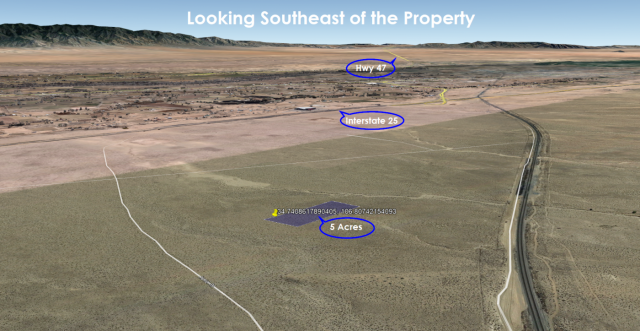 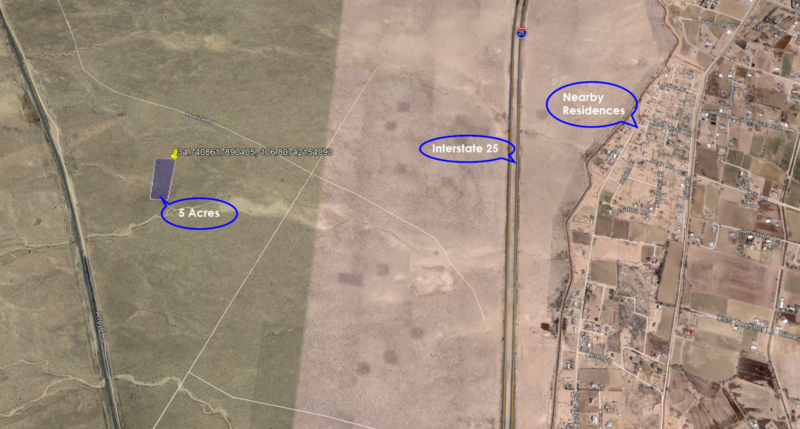 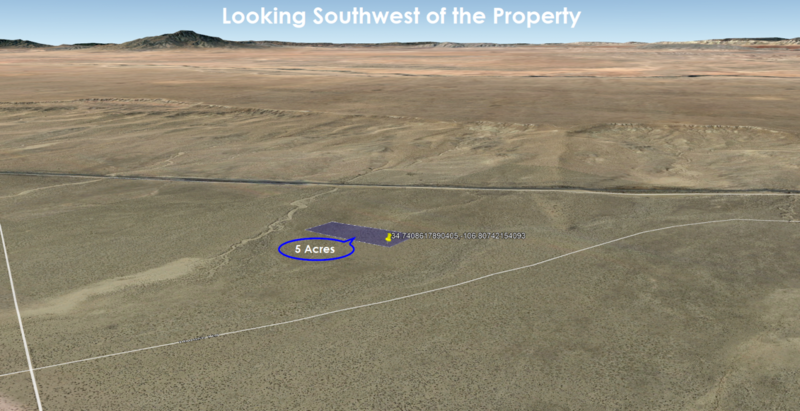 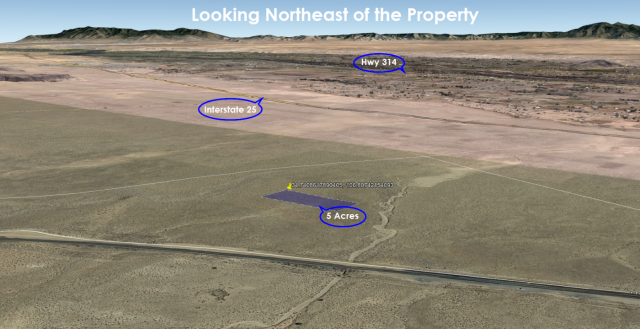 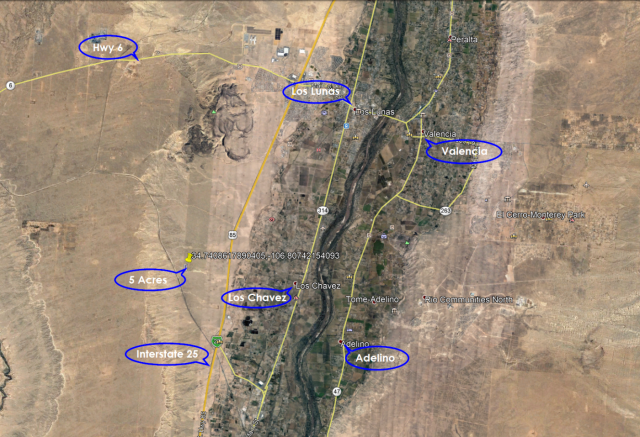 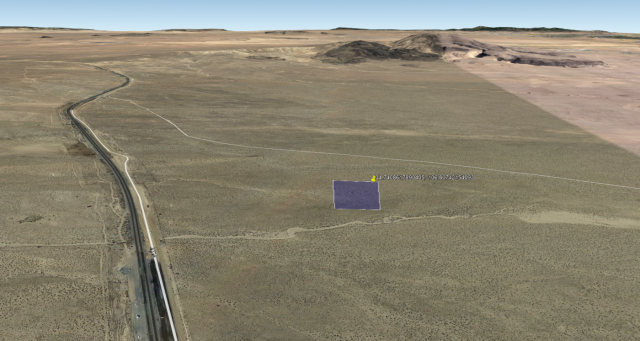 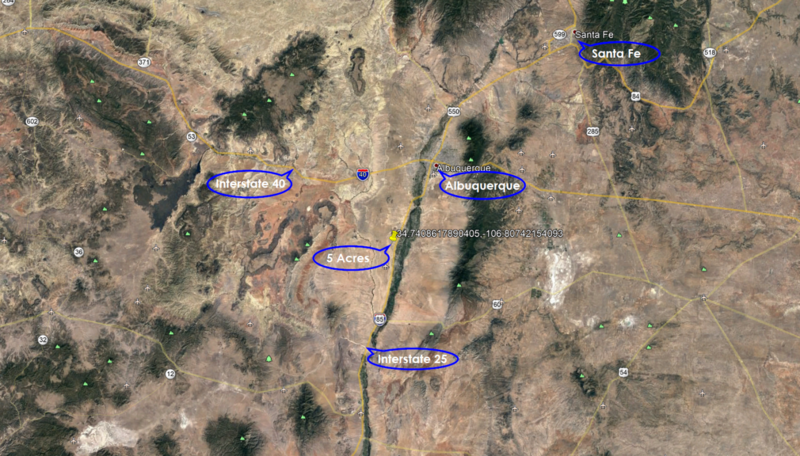 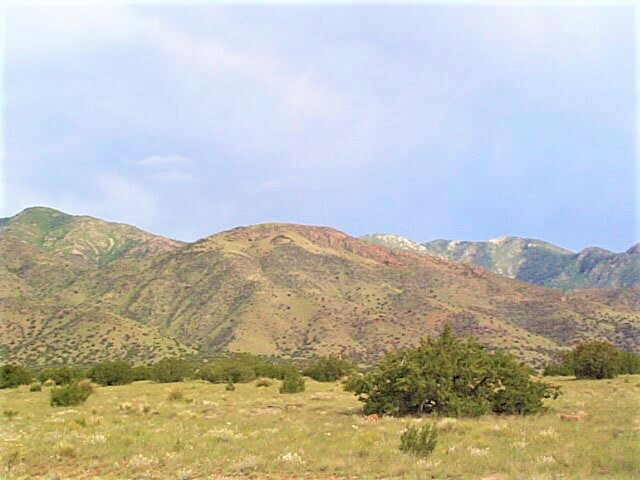 This parcel of land is a 30 minute drive to Albuquerque and Historic Route 66 and a 1 hour drive to Santa Fe. 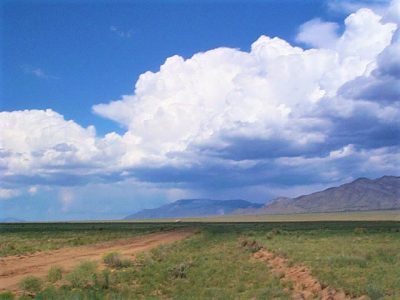 Travel northwest for 4.5 hours and you’ll be experiencing the vast and majestic Grand Canyon. 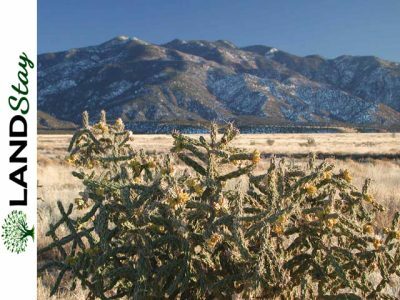 Valencia County offers a thriving environment that is based off, community, values and has a thriving population that isn’t stifling. 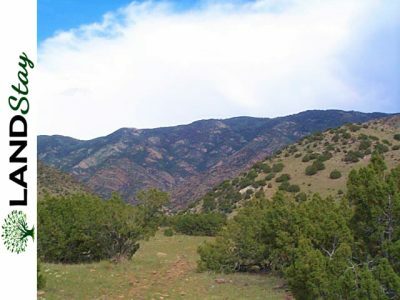 There are three nationally protected areas in this county and is located near several others, ensuring that you will always have access to parks, wilderness, and natural beauty. 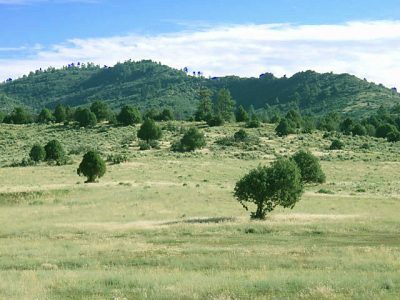 This location also boasts a warm and sunny environment where the county rarely falls below fifty degrees, ideal for outdoors types. 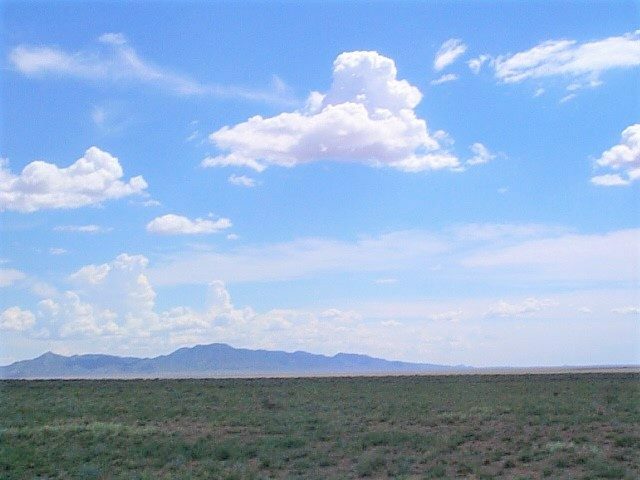 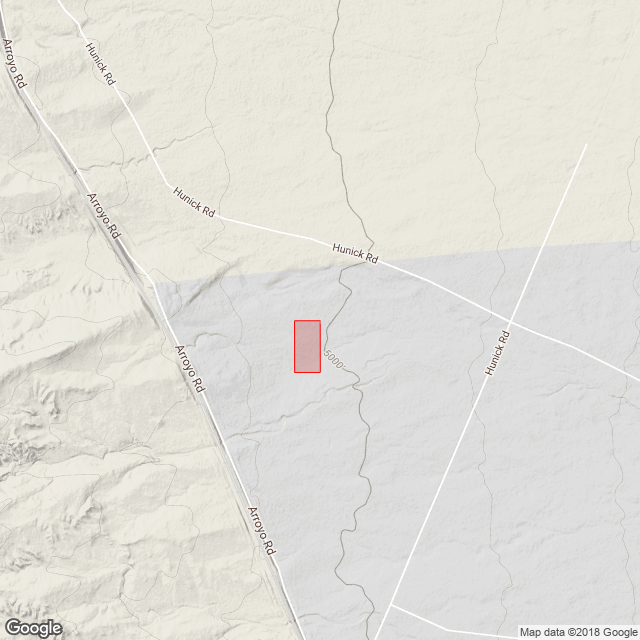 As Valencia County continues to gain popularity, land values will appreciate as well, so there is no better time to invest in beautiful Valencia County land than the present time. 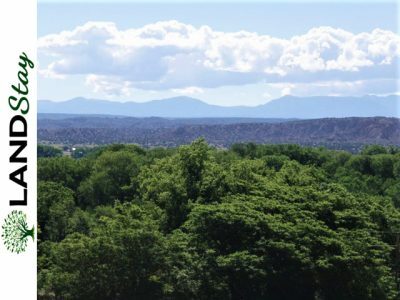 Tucked away in the New Mexico highlands resides a parcel of land where you can reconnect to nature and yourself. 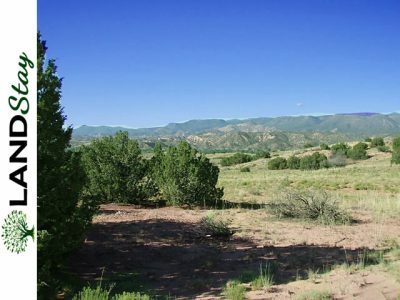 An ideal location for anyone who enjoys the outdoors, warm weather, and close-knit communities. Minutes away from Los Lunas and Los Chavez, this location offers a large variety of activities from wine tasting, day spas, and connecting with local history. 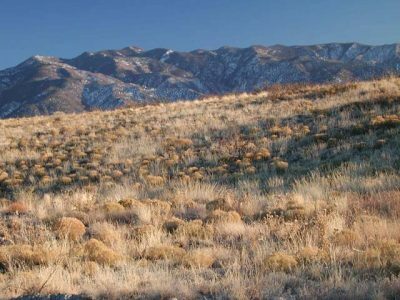 Need a taste of the city or a more outdoors based adventure? 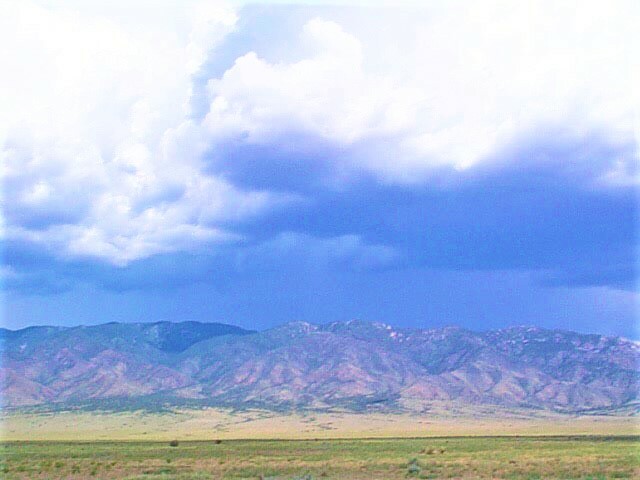 Albuquerque is a short 40-minute drive away providing the perfect day trip distance. 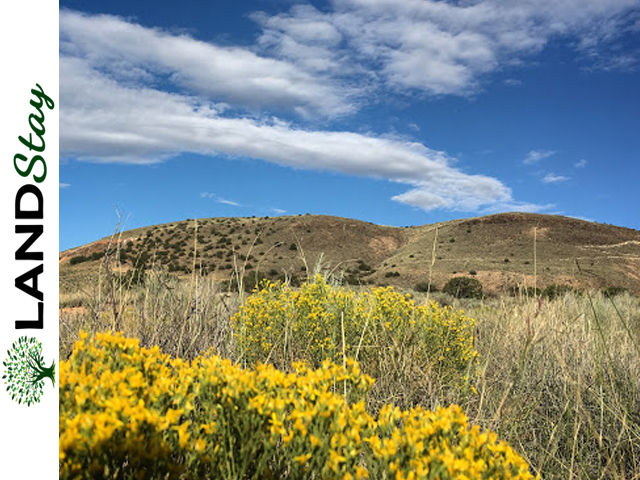 If you’re more outdoors based and need to stretch your legs the Sevilleta National Wildlife Refuge and Santa Fe National Forest are both within a 50-minute driving distance from your front door. 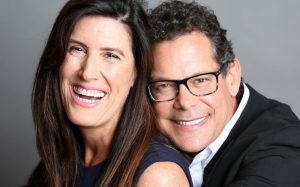 This is an incredible opportunity for anyone who is looking to establish themselves and still be involved in their favorite activities.